Are you sure you want to remove Ion from your list? Ion the rhapsode has just come to Athens; he has been exhibiting in Epidaurus at the festival of Asclepius, and is intending to exhibit at the festival of the Panathenaea. Socrates admires and envies the rhapsode's art; for he is always well dressed and in good company--in the company of good poets and of Homer, who is the prince of them. 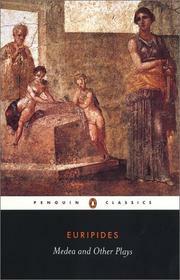 In the course of conversation the admission is elicited from Ion that his skill is restricted to Homer, and that he knows nothing of inferior poets, such as Hesiod and Archilochus;--he brightens up and is wide awake when Homer is being recited, but is apt to go to sleep at the recitations of any other poet. 'And yet, surely, he who knows the superior ought to know the inferior also;--he who can judge of the good speaker is able to judge of the bad. 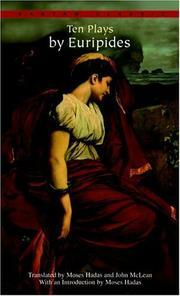 And poetry is a whole; and he who judges of poetry by rules of art ought to be able to judge of all poetry.' This is confirmed by the analogy of sculpture, painting, flute-playing, and the other arts. The argument is at last brought home to the mind of Ion, who asks how this contradiction is to be solved. 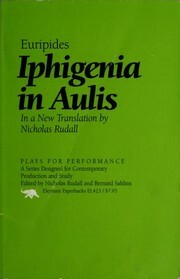 August 25, 1994, Methuen Publishing, Ltd.
Ion: Euripides ; edidit Werner Biehl. Ion. 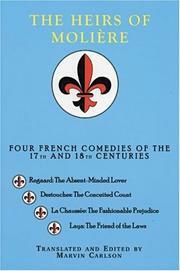 : A translation with commentary by Anne Pippin Burnett. With a series introd. by Eric A. Havelock. Ion. : Erklärt von Ulrich von Wilamowitz-Moellendorff. 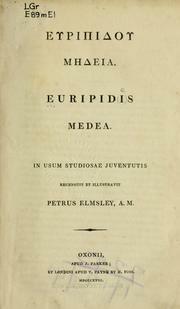 in Greek - Edited with introd. and commentary, by A.S. Owen. 1950, R. F. Moore Co. The Ion. : Translated into English prose with introd. 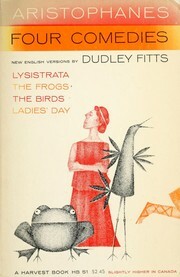 and notes by D.W. Lucas. Ion. : Met inleiding en aantekeningen door G. Italie. 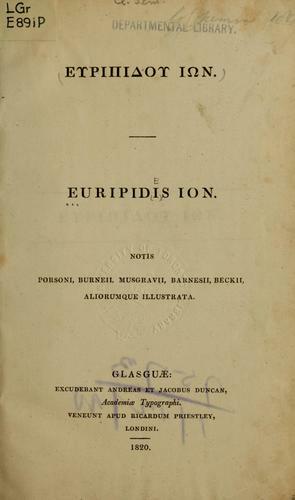 Jone [di] Euripide. : Con note del dott. Ettore De Marchi. Ion. : Edited with introd., notes, and critical appendix for upper and middle forms by C.S. Jerram. 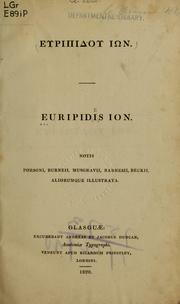 Euripidou Ion. : The Ion. 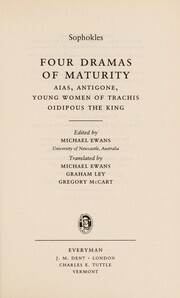 With an introd., notes, and appendices by M.A. Bayfield. Euripidou Ion. : The Ion. With a translation into English verse and an introd. and notes by A.W. Verrall. Euripidou Ion. : The Ion. With an introd. and notes by M.A. Bayfield. February 4, 2014 Edited by K J Bels Edited without comment.